Great! You've done an estate plan. You have legal paperwork. But, where do you put it? 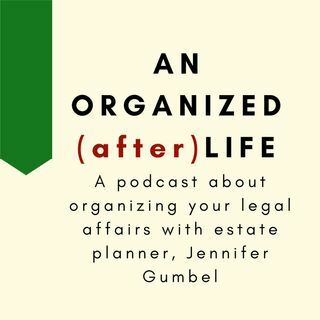 Join Jennifer as she talks through different options and tells you the two things to think about when figuring out where to store them.